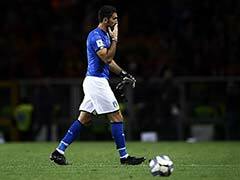 Italy have won three matches, drawn four and lost two since Mancini took over in May, but have been knocked out of the Nations League. 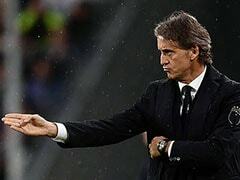 Italy coach Roberto Mancini expressed his relief on Sunday after the former champions were given a favorable qualifying group for Euro 2020. 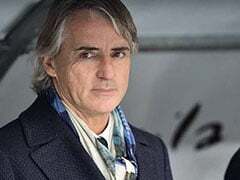 Mancini took over earlier this year after the four-time winners failed to qualify for the World Cup in Russia. 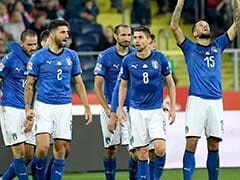 "The goal was to avoid Germany and it went well," said Mancini after Italy -- who won their only European title 50 years ago -- were drawn in Group J against Bosnia, Finland, Greece, Armenia and Liechtenstein. 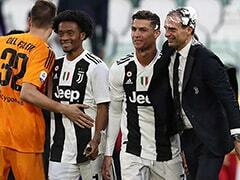 "(It's) good, but you have to win on the pitch," continued the 54-year-old former Italy international who was present at the draw in Dublin along with the FIGC president Gabriele Gravina. "Bosnia are an excellent team, with players we know and it will not be an easy game, but all the games must be played and won - on paper it is a good group, then it will depend on us. "We have to qualify and remember all games must be played and won so we climb the FIFA ranking and go into the next World Cup draw in a stronger position." "Italy deserves to be on the top where it has always been. "It might take a little while, but we are improving. 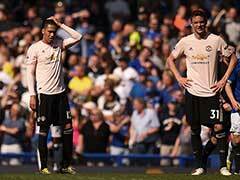 The lads are playing well and on the right track. 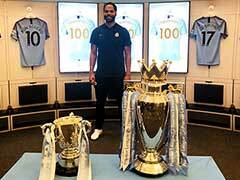 "Having given enthusiasm back to the fans means that we are doing well and bodes well for the future." The Italian capital Rome will host quarter-final matches for Euro 2020 which will be played across 12 countries in Europe. 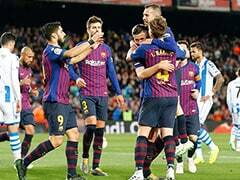 "We hope it can revive the enthusiasm of the whole football movement," said Gravina, adding that Italy were hoping to host Euro 2028.